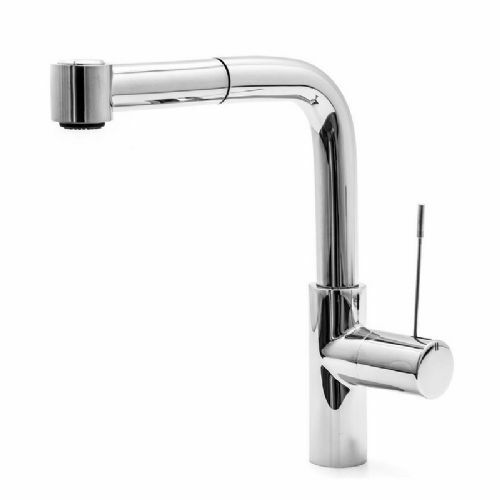 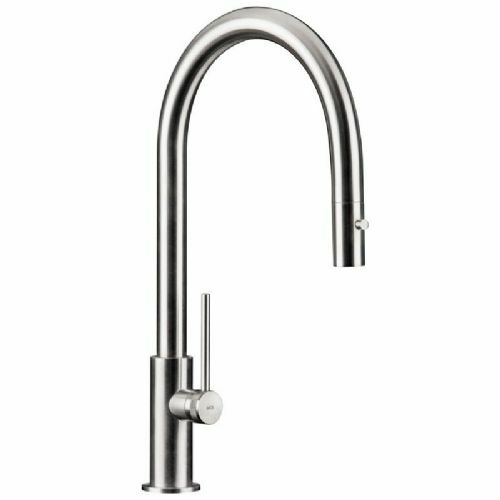 The Spin HD features all the hallmarks of this excellent range of kitchen taps, a solid base, an elegant and very slender spout which is one of the thinnest available with a pull-out function. 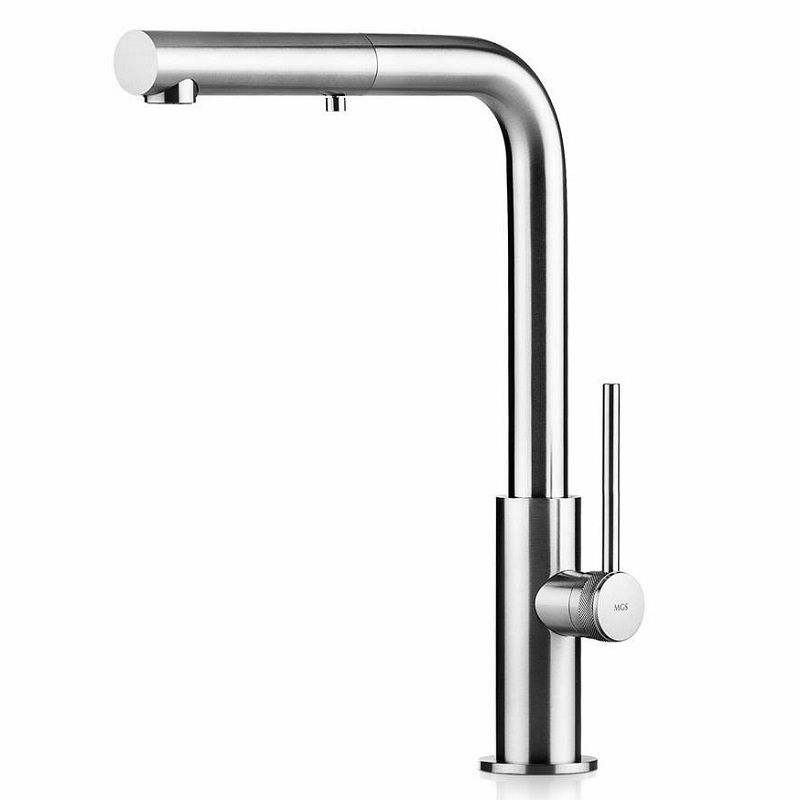 The pull-out is also insulated so there is little chance of this piece overheating. 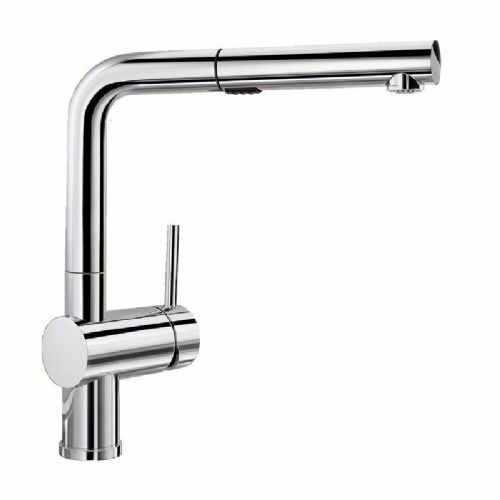 The up and across 'L' shaped design lends itself to modern contemporary kitchens, as well as kitchens based on a geometric design.